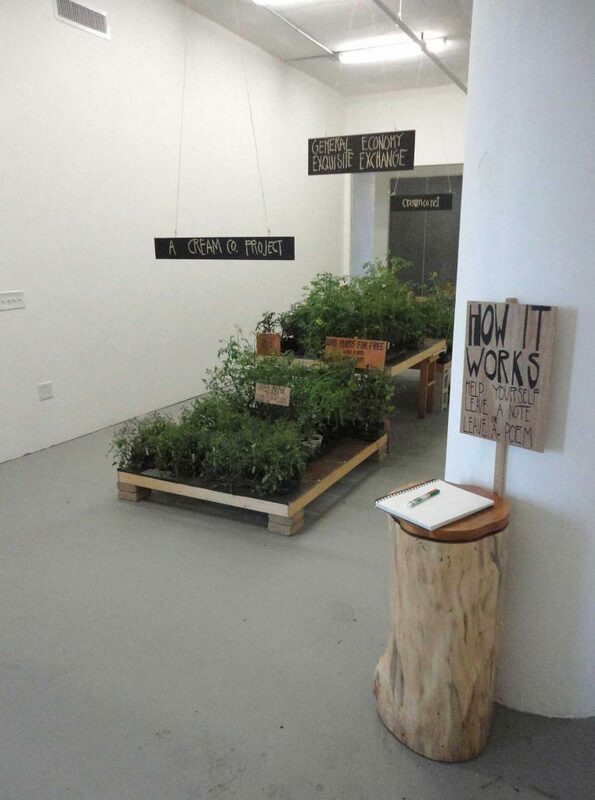 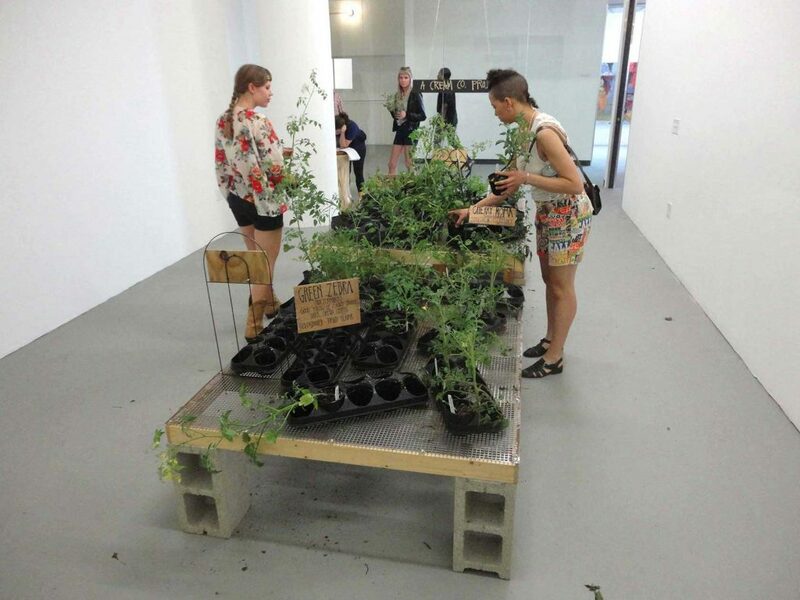 In 2014, as part of our High Concept Laboratories sponsorship, we transformed a gallery at MANA Contemporary into a site for community exchange inviting the public to trade seedlings for poems. The notebook used for poetry contributions. 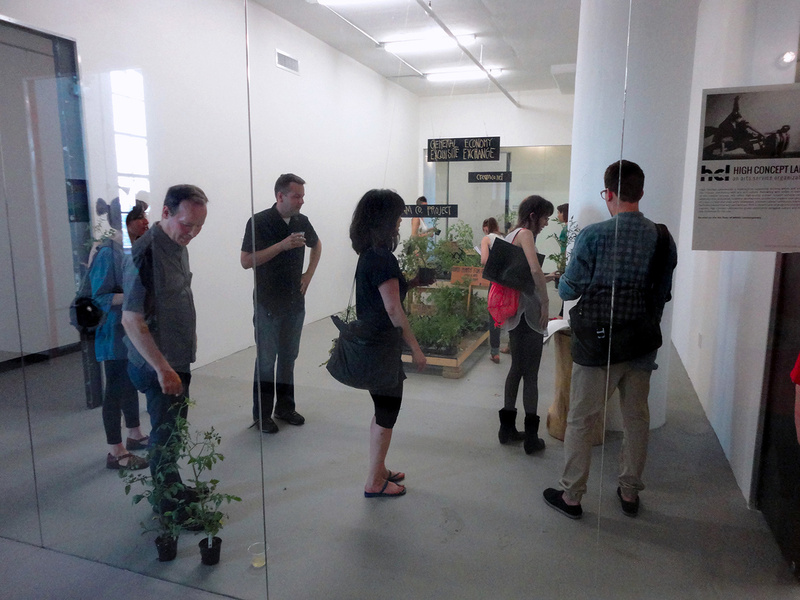 Visitors select plants to trade for poems. 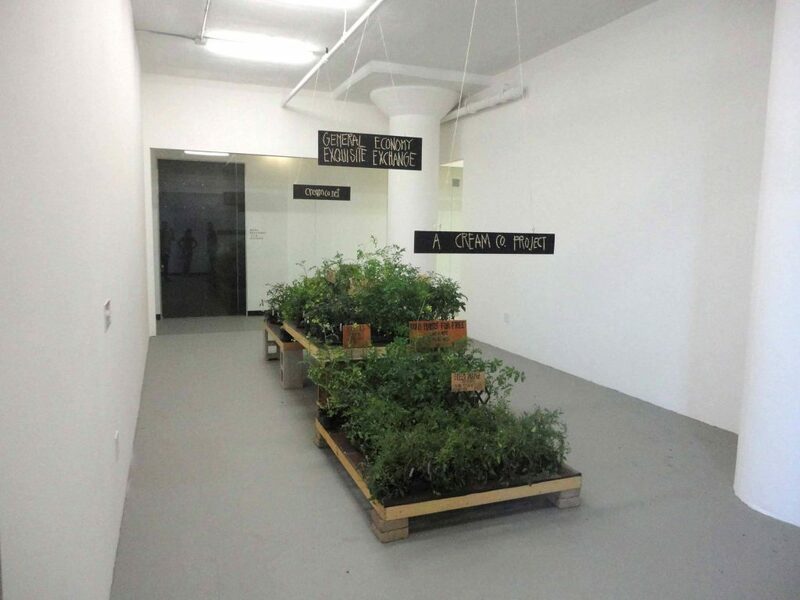 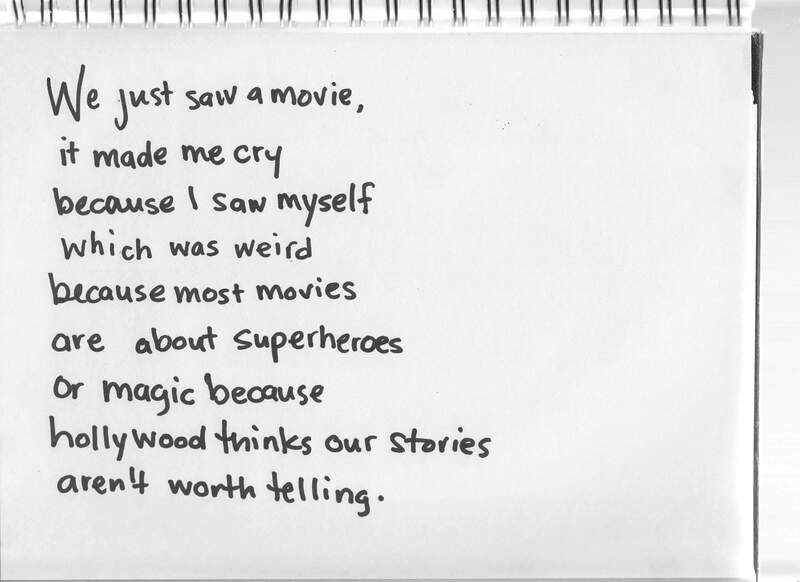 One of the poems a plant became. 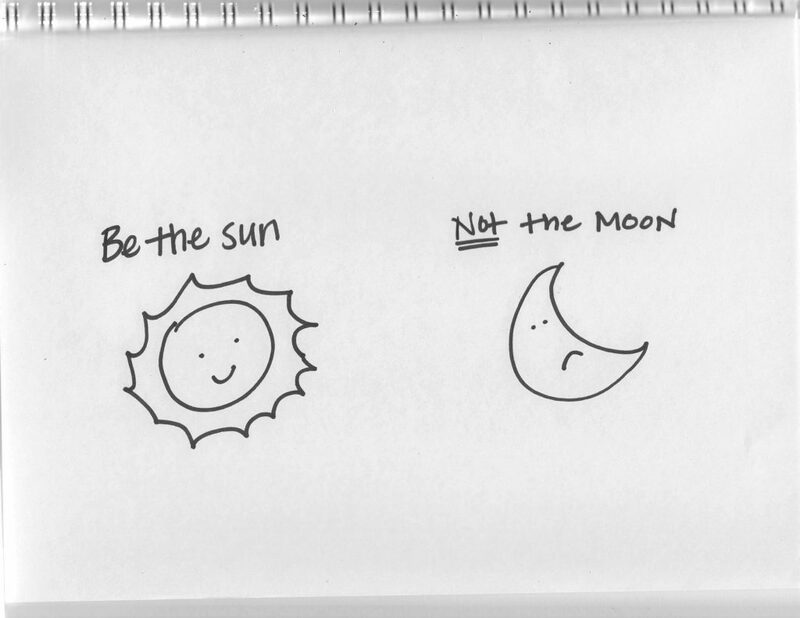 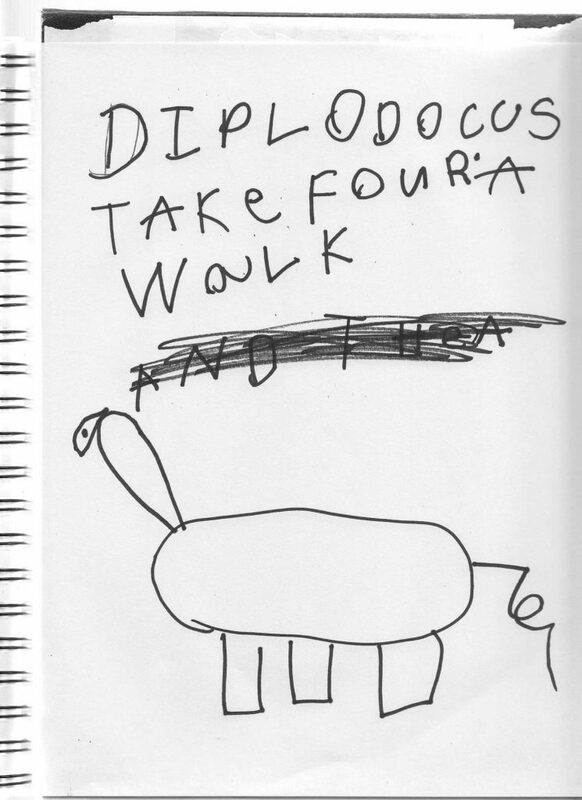 A drawing left in the notebook at Plants for Poems.